FRED DE SAM LAZARO, correspondent: In its nearly 900-year history, this synagogue had never seen an observance like this one. They came from four continents to this unlikely location: the coastal Indian city of Cochin, for the first Sabbath service in decades—and possibly the last one ever. A once thriving Jewish community of several thousand has mostly faded into a bittersweet history in the age of modern-day Israel. YESHOSHUA SIVAN: I’m very sad to see communities disappear. On the other hand, I’m very happy to see that after all these years of dispersion the prophecy of the return to the land of Israel is in my time being—I’m part of it, is being realized. At least we see the synagogues, we see the streets, we see how life was once here. DE SAM LAZARO: Jewish life along India’s Malabar Coast dates back to the ancient spice trade that drew explorers from across the sea. They come now as tourists, but they came to trade in ancient times and, in the case of some Jews, to settle—from Yemen, Mesopotamia, and later a few from Spain and Portugal after the Inquisition. Away from tourist enclaves, there’s a struggle to preserve what remains of the Jewish heritage here. I’m standing in what was the women’s section of a synagogue in Mala, about four or five miles in from the coastline. There was a thriving Jewish community here until 1955, when they decided, all of them en masse, to emigrate to Israel. And they turned this building over to local municipal authorities. PROFESSOR C. KARMACHANDRAN: They were very good friends, they were very good neighbors, they were very good traders. 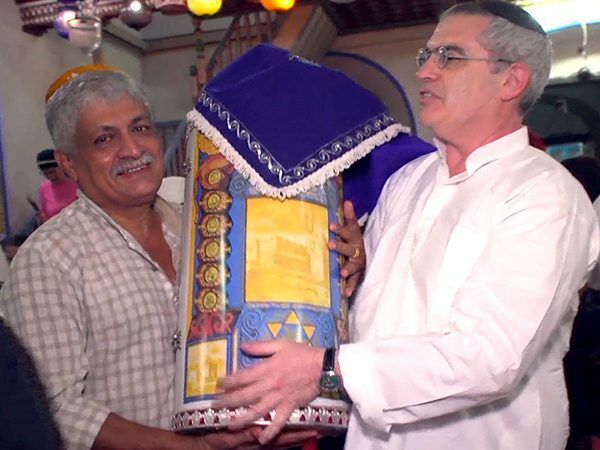 DE SAM LAZARO: They left in some cases for religious fulfillment in the new Jewish homeland, says retired Professor C. Karmachandran, who heads a local historic preservation committee. Others thought Israel had better economic prospects, he adds. But none left in fear. Scholars agree there’s no history of anti-Semitism in India. PROFESSOR KARMACHANDRAN: They were given all the protection by the rulers as well as the local people to maintain their culture, their religion, their belief and their practices, and this in fact is the living symbol of that particular lofty tradition. DE SAM LAZARO: But even lofty traditions come under development pressure or suffer neglect. Already half the old Jewish cemetery has been appropriated for a stadium, Karmachandran complains. The rest is overgrown with weeds, where livestock graze. There’s general indifference, he says, as fewer and fewer people remember their Jewish neighbors. But it’s critical to preserve the heritage. PROFESSOR KARMACHANDRAN: To keep it up for posterity. DE SAM LAZARO: For posterity. PROFESSOR KARMACHANDRAN: The coming generation must know that there was a Jewish settlement here. DE SAM LAZARO: There are people who would say that India has so many more challenging problems than preserving a synagogue. What do you say to that? PROFESSOR KARMACHANDRAN: One of the most important criticisms that India faces at present is the religious intolerance between segments of society, and this is a lesson of tolerance. 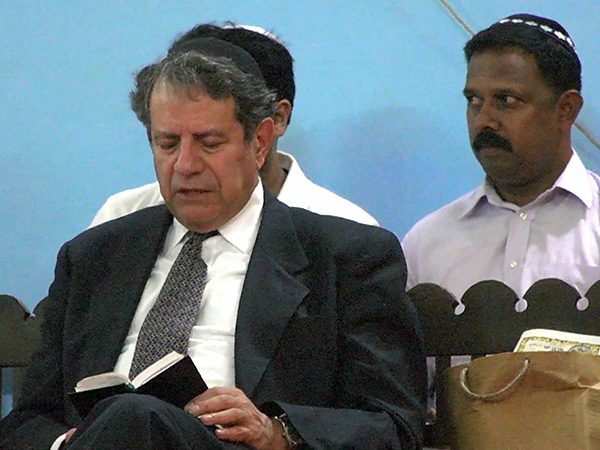 DE SAM LAZARO: Sixty-year-old Elias Josephai was made caretaker of the synagogue in Cochin as the community dwindled, numbering no more than a handful today. In this space, where children once studied on the Shabbat, he runs a nursery and aquarium supply business. The synagogue proper served as a dusty warehouse when I first visited Josephai. DE SAM LAZARO: Its sacred scrolls were donated years ago to a museum in Israel. 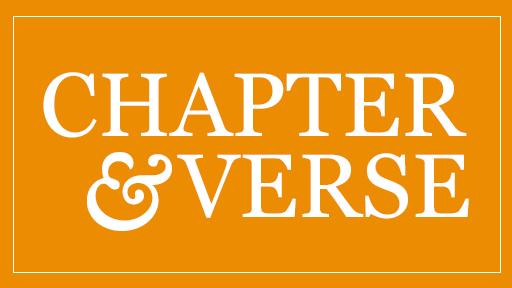 Lacking the minyan or quorum of 10 men required for a Shabbat service, there hadn’t been one since 1972. ELIAS JOSEPHAI: I cry every Shabbat, every holiday, I cry in my heart. DE SAM LAZARO: About a year ago, Josephai shared that lament with some Israeli tourists who stopped by. ARI GREENSPAN: And I said “Shalom” in Hebrew, you know, Hello, and he answered me, “Shalom,” like a friend, right away, and I said can I come in and see the synagogue, and he said sure. It was nine o’clock at night, I was so surprised. And when he told us that they hadn’t prayed in that synagogue since 1972, I said to myself, I’ve got to come back with a group, with a quorum of 10 men. DE SAM LAZARO: Brooklyn native Ari Greenspan, a dentist and amateur chef now in Israel, did indeed organize a return tour of India’s Jewish communities, complete with a kosher menu. GREENSPAN: So here we have a traditional Jewish cook and a traditional Indian cook, Ravi, who’s been traveling with us all week making sure that we have both strictly kosher and amazingly tasty kosher Indian food. DE SAM LAZARO: As they prepared the Shabbat meal, some of the 35 visitors took time for pre-Shabbat prayers. Most came here under the auspices of the US- and Israel-based Orthodox Union, which encourages Jewish heritage tours. ALAN MESSNER: Most of the Jewish world has been centered around the Middle East and Europe and North America, and we’re getting a chance to see the Asian flavor. MICHAEL WIMPFHEIMER: It’s still wonderful to go into a building which hasn’t been used in a very long time. At least you’re able to have it function again for the purpose a synagogue was meant, namely to hold a prayer service. It’s kind of a revitalization, even for a short time. DE SAM LAZARO: For Josephai, it was a dream 44 years in the making, as the visitors entered a sanctuary that had been spiffed up. They heaped praise on their host. D E SAM LAZARO: Josephai actually plans to be gone in four years, retiring and doing what thousands of his fellow Malabar Jews have done over the years: make aliyah—or settle in Israel. But it’s a wrenching decision, leaving a land he holds dear and a place so influential in forming who he is. JOSEPHAI: I’ll keep my heart over here and then go. 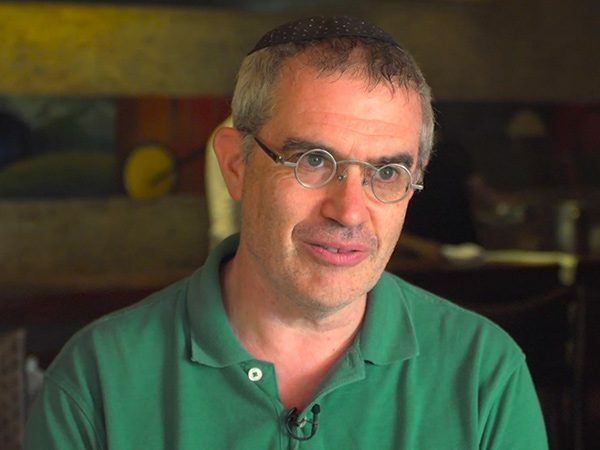 Always, I love India, but it is inevitable—one day, today or tomorrow, I have to leave the country, not because of the discrimination, but as a Jew, to live, to be as a Jew. DE SAM LAZARO: There’s a yearning inside every observant Jew to return to the land of Israel, says Josephai, who may well be that last Jew—the one who’ll turn out the lights on nearly a millennium of history in this place. 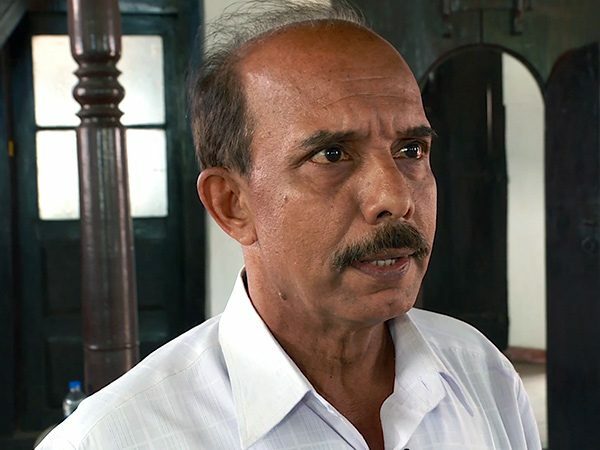 For Religion & Ethics NewsWeekly, this is Fred de Sam Lazaro, in Cochin, India. 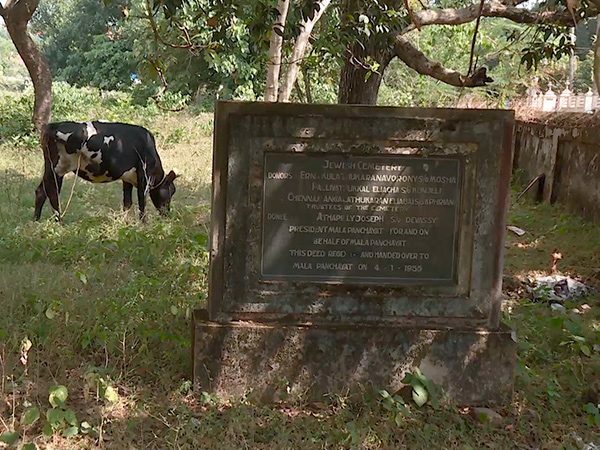 For 900 years there was a small Jewish community on India’s Malabar Coast, living at peace with its Hindu, Muslim and Christian neighbors. It was been a model of interfaith tolerance. But, as Fred de Sam Lazaro reports, the community has dwindled since the state of Israel was established, and now one of the last Jewish survivors, who maintains the local synagogue, says he plans to leave in a few years himself—for Israel. 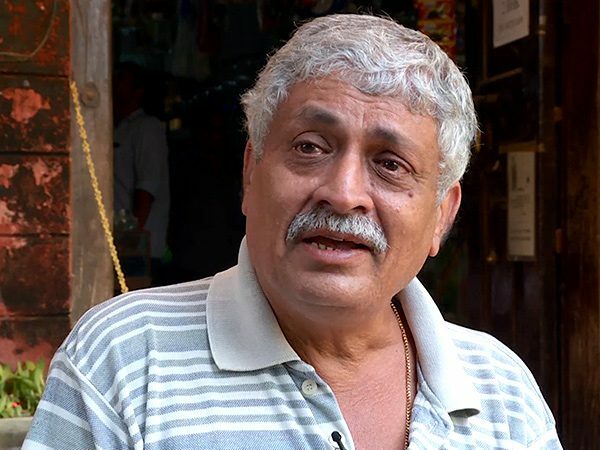 “The coming generation must know that there was a Jewish community here,” says Professor C. Karmachandran, who heads a historic committee struggling to preserve Cochin’s Jewish heritage.